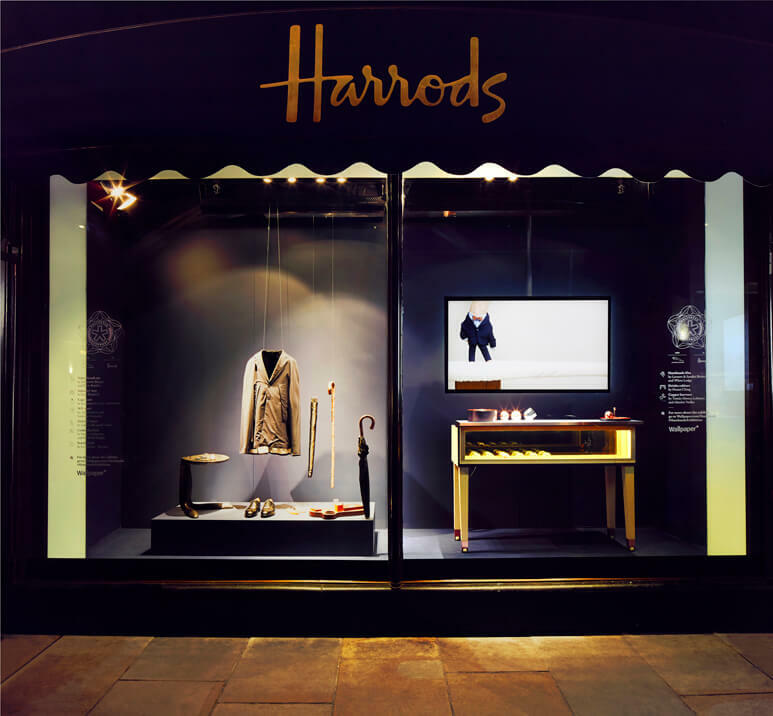 Many times Proscreens has provided screens for at Harrods in Knightsbridge in London. This has been for a variety of companies, ranging from fashion, bag and babywear companies. Being a regular supplier of AV equipment to different companies with in the Harrods store we totally understand Harrods procedure and policy involved in delivering and setting up screens and AV equipment. Sometimes this can take time and patience. All our screens have built in USB and can run a media file on a constant loop. Sometimes our customers wish to send the file to us before set up so we can test in advance of the screen hire period and installation.